A section of highway 194 was closed overnight due to a fire at the Water Wheel Campground. 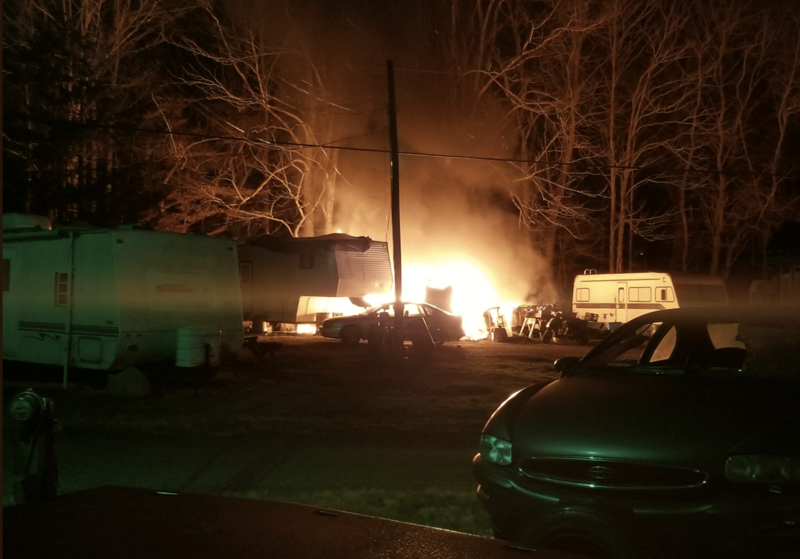 The camper fire, in the 1700 block of highway 194 north at the Howard's Creek Road intersection, was dispatched out around 3:45 am. 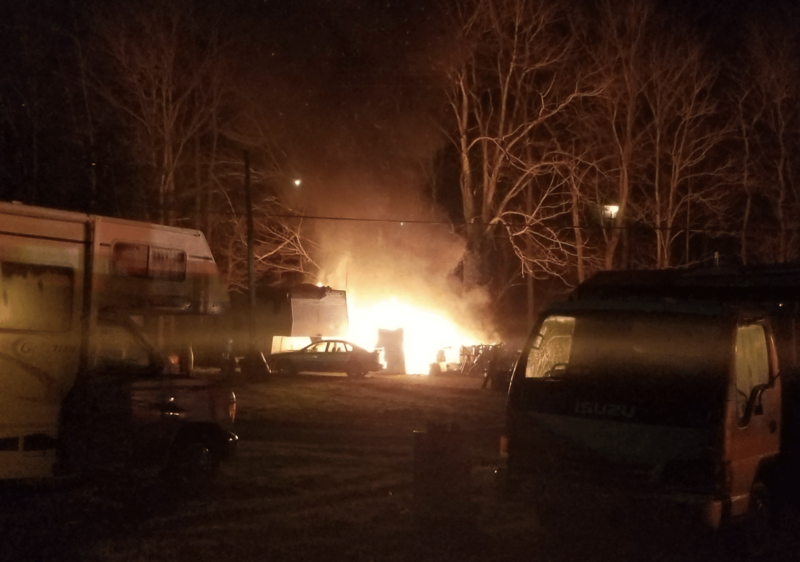 Watauga County Sheriff's Deputies, Meat Camp Fire, Boone Fire, Watauga Medics, Watauga County Rescue, and Blue Ridge Electric responded to the scene. Highway 194 reopened around 4:45am, Howard's Creek Road remain closed until later in the morning, with traffic be routed onto Clint Norris Road.